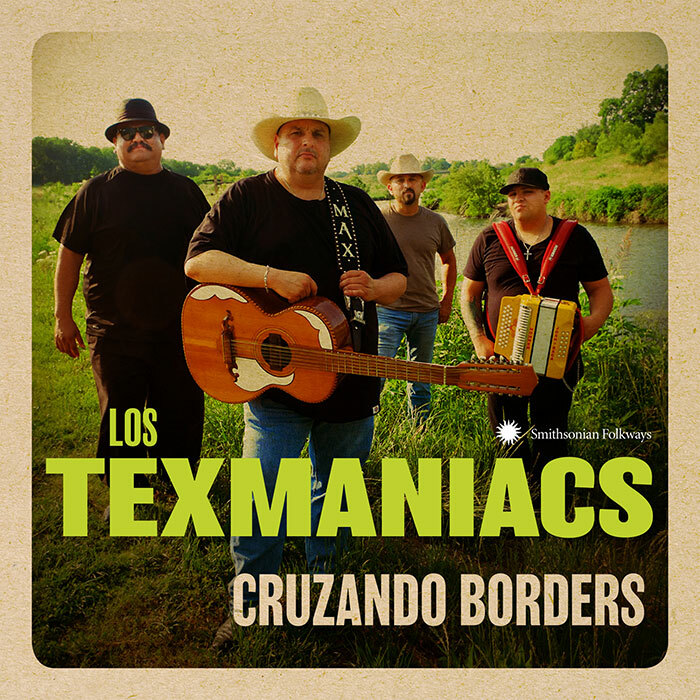 Grammy award-winning Los Texmaniacs, who played the Richmond Folk Festival in 2010, are one of the most accomplished Tejano bands in the USA today. 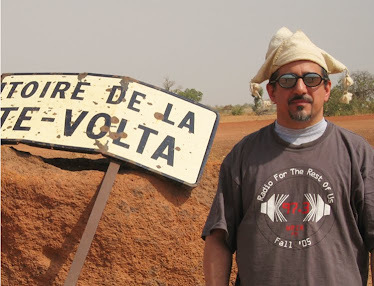 They’re led by bajo sexto (Mexican 12-string guitar) player Max Baca, who backed legendary accordionist Flaco Jimenez for years and was a member of the Texas Tornados. This is their third release on Smithsonian Folkways, and it’s a timely concept album: the focus is on songs about the shared Mexican-American border experience. The style of music Los Texmaniacs plays, sometimes called norteno or conjunto, has been popular along the border for decades; it’s a fusion of Mexican genres like corrido and mariachi with the polkas and waltzes that Central Europeans brought to Texas in the early 20th century. Today country music is an important norteno element as well – Lyle Lovett guest-sings a Woody Guthrie classic (7) here. But the emphasis is on classic repertoire: polkas (1, 8), rancheras (6) and corridos (11). There’s even a redova (5), an older instrumental style that shows off accordionist Josh Baca (Max’s nephew)’s nimble fingers and knowledge of the tradition. Top-shelf Tejano for sure.